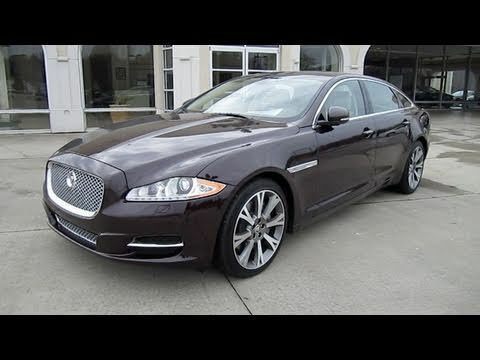 The 2011 Jaguar XJ has the stature, sheetmetal and driving dynamics to run with big dogs like the Mercedes-Benz S-Class, BMW 7 Series and Audi A8, but separates itself from the crowd with a uniquely gorgeous interior. Overall good car, if you like performance and style. Like the style and performance. I dislike the mpg and cost to repair. Minor repairs are exponentially more expensive than competitor.